Sonic cleansing meets smart technology for prescription skin transformation. Clarisonic introduces Smart Profile, the most functional and intuitive device to ever touch your skin. A powerful, professional cease at the push of a button for total skin transformation. Smart Profile removed makeup 11x better than hands alone. 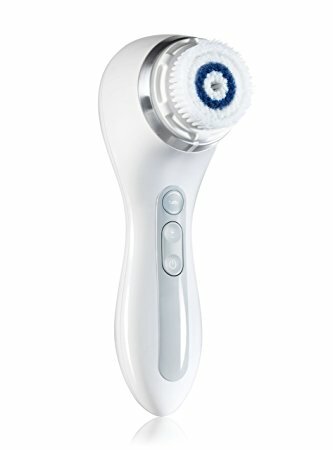 Clarisonic devices have the power to remove skin damaging pollution 30x better than hands alone.